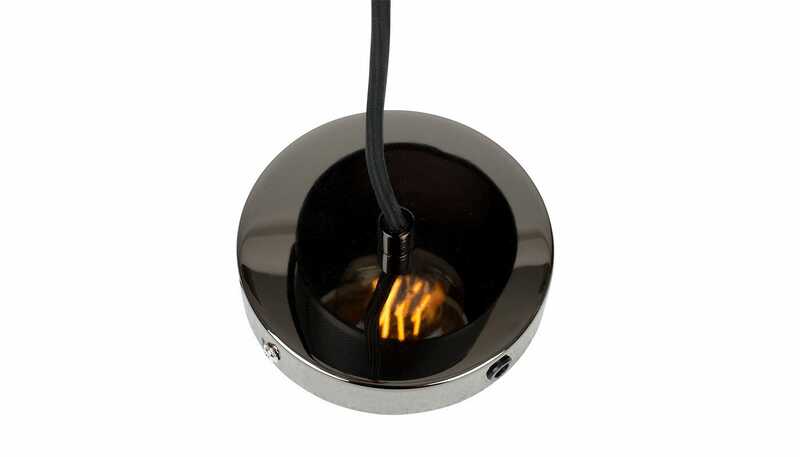 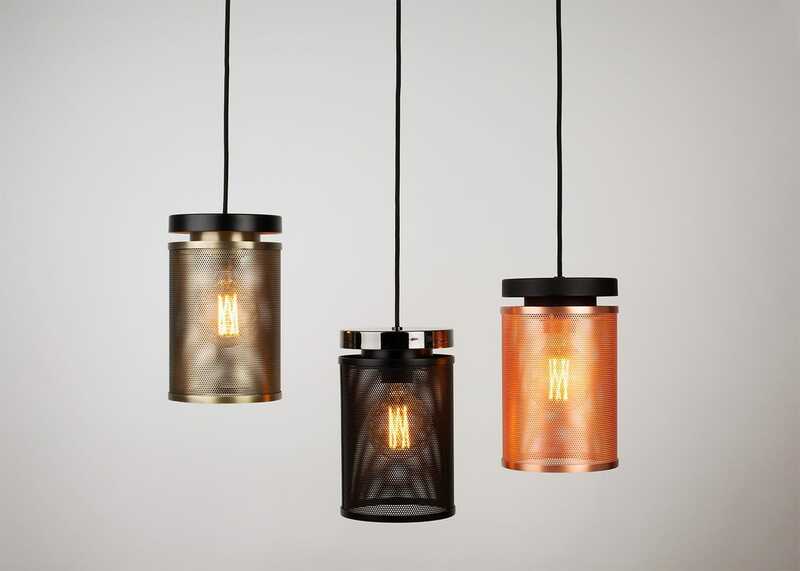 The Casper pendant ingeniously repurposes industrial materials and finishes to create a dramatic lighting display. 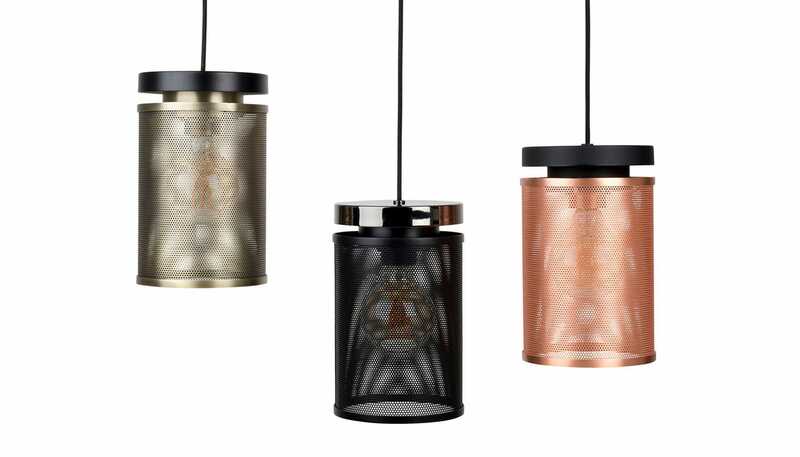 Exclusive to Heal’s, each pendant features a perforated metal shade through which light escapes and diffuses onto the surrounding space. 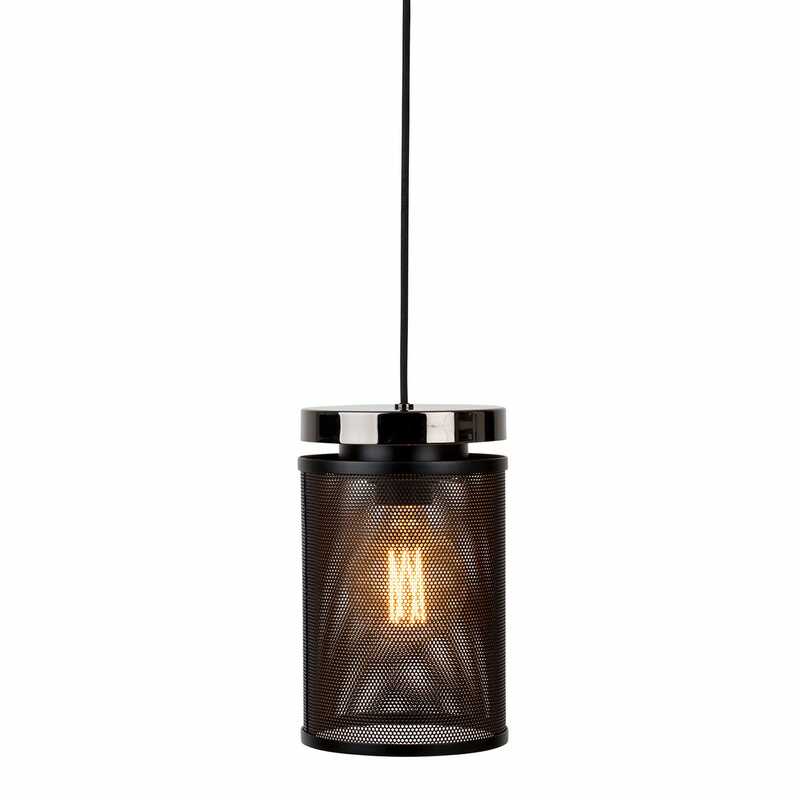 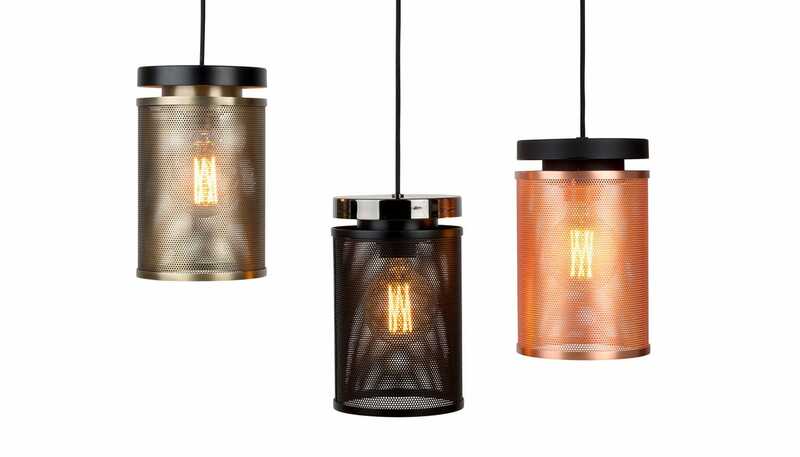 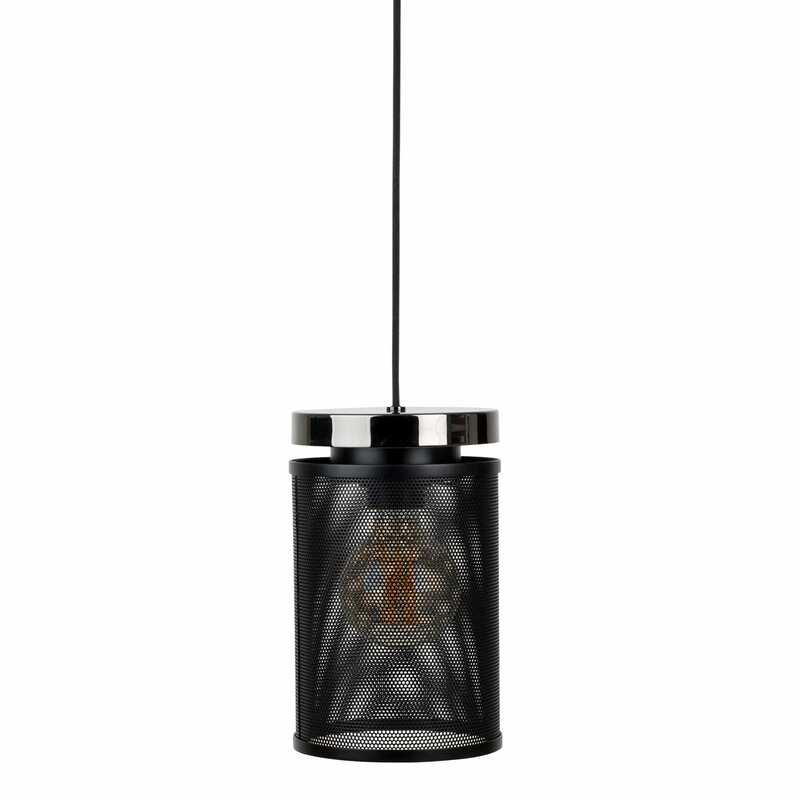 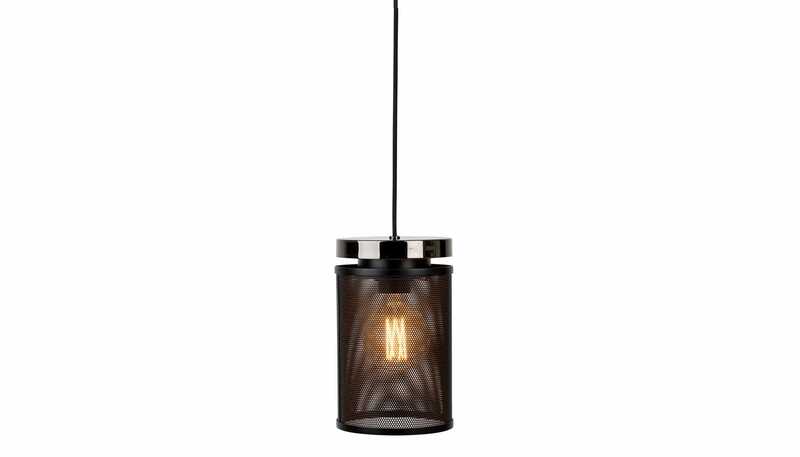 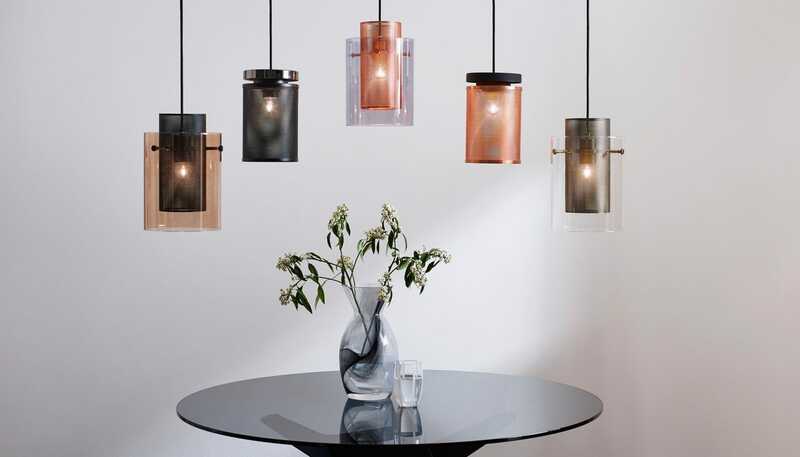 Perfect as a singular spotlight or hung in clusters of pendants, the Casper is available in a choice of metallic finishes including antique brass, brushed copper and matt black.